Basement Design Studio | It’s not entirely our fault! Planning has changed. It’s had to. There are so many different ways of improving and developing your home now that the old planning rules didn’t quite cover – and sometimes this has led to people taking advantage and over-developing their properties. This isn’t something we do – we always do a feasibility assessment before taking on a job. However, the boom in basements, especially in London has meant that some of the approaches local authorities are taking towards planning have had to change. With your standard extension to the front, back or loft the process is pretty simple – they’ve been doing it for years. However, now more and more people want to add another floor to their property to optimise the footprint of their home. In the last decade planning applications for basements in the UK has soared by a whopping 183%. Obviously, the vast majority of these are in London prime areas such as Chelsea, Kensington, Westminster and Camden. While basements in recent years have become popular they have also become more difficult in obtaining planning consent, especially in some of the prime areas such as Camden. In recent years basements have developed into multi-storey projects aptly named as ‘Iceberg Basements’. While these ‘Iceberg Basements’ always seem to be in the media, they are generally the rarest of all basement projects – simply because of the expense and engineering works required. Clearly the biggest headache for the local Authorities and neighbours is the amount of discomfort and disruption this generally causes and therefore one of the main reasons the planners resist or make it more difficult in giving consent. In the distant past most council allowed the excavation of new basement under permitted normal development rights. 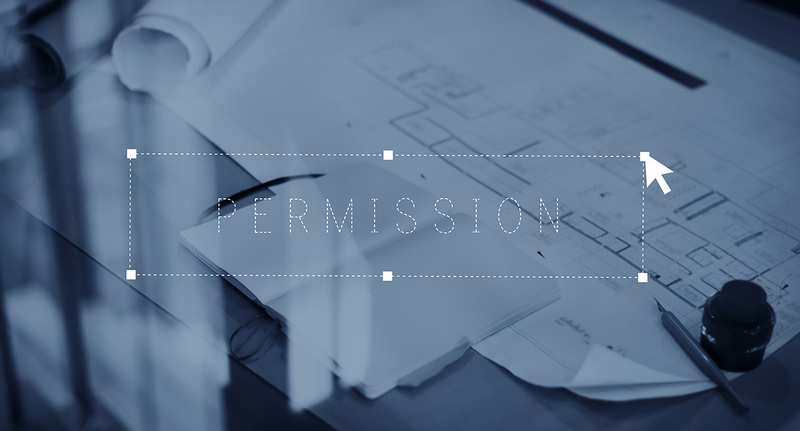 However, due to the recognition of the significant engineering work involved most councils have made planning permission a mandatory requirement. Planning permission is certainly a fluid area. The rules and regulations are changing constantly so if you are thinking of undertaking such a project make sure you speak to basement experts who know their apples. It is a very risky strategy to cut corners with design, engineering and build when you have your most valuable asset at risk. If you would like to speak to a member of our team about your options you can email us or call us on 01628 826066. You can also follow us on Facebook, Twitter, Instagram and LinkedIn.